I designed this for my nephew(11 years old) who is a huge star wars fan. 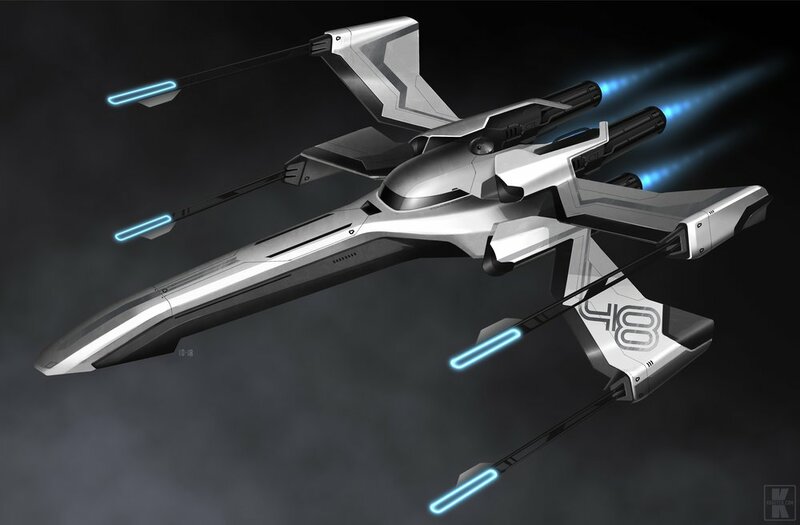 This is a new style of the traditional x-wing fighter. Hope you can evade that new tie fighter!